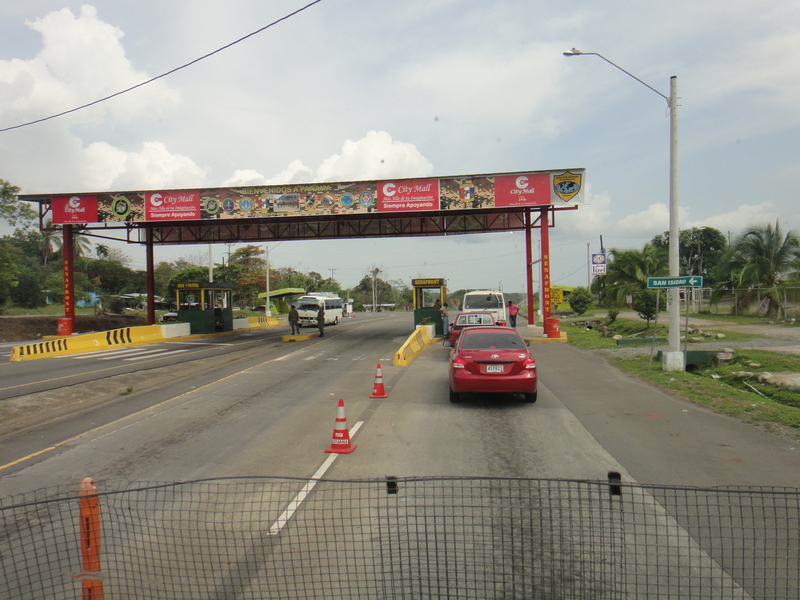 This was definitely the most organised and easiest border that we’ve done since going into Mexico. Definitely no need for a Tramitador here as it is all very easy. The last 50k or so of the PanAm before the border is in reasonably bad shape so is pretty bumpy – don’t worry as soon as you’re in Panama it’s a dual carriageway. 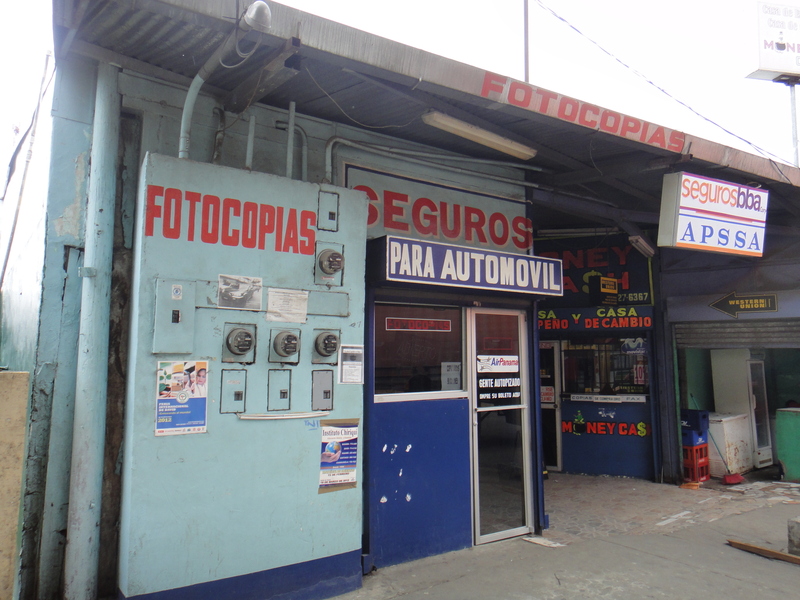 No photocopies are needed on the Costa Rican side. On Arriving at the Costa Rica side of the border. You need to Park somewhere near the blue immigration building. We parked opposite as all the parking spots were taken – there was a no parking sign but we ignored this. First thing to do is to queue up at the window marked “Salida” for exiting the country. You will get your passport stamped after filling out a form (only takes a minute). This took us all of five minutes including queueing. The next step is Aduana to cancel your import permit. To get here walk to your left and then turn right – it is a room with glass doors. Go in here and hand the guy inside your import permit and your passport. He will give you a form which you fill out – again very simple – and hand back. He will sign and stamp this and that’s it. We were practically in shock at how easy this side of the border was – and no one wanted any money from us ! Get back in your vehicle and drive straight ahead. You will get to a junction after a couple of hundred metres and ahead you will see what looks like a big shed. 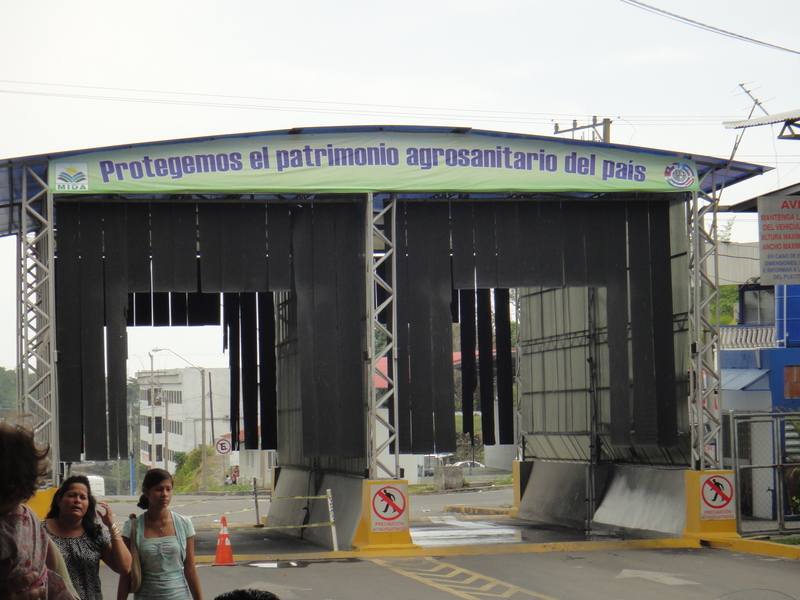 This is the Panama side of the border. Cross the junction and pull in on the left. Immigration is at the far end of the building and is a window on the left hand side. 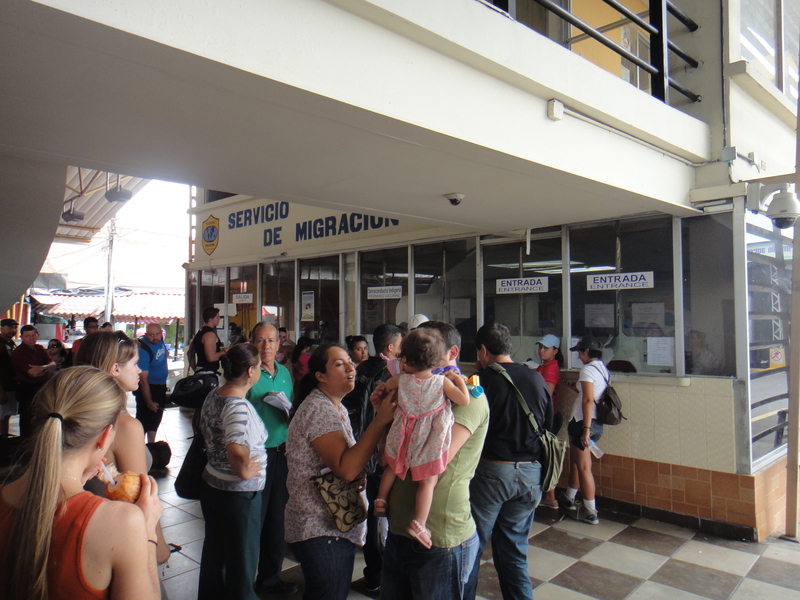 When we arrived there was a big queue for migracion and it moved very slowly. Sarah got in the queue and I went to get the compulsory insurance. The insurance office is across the road next to the Movistar office. 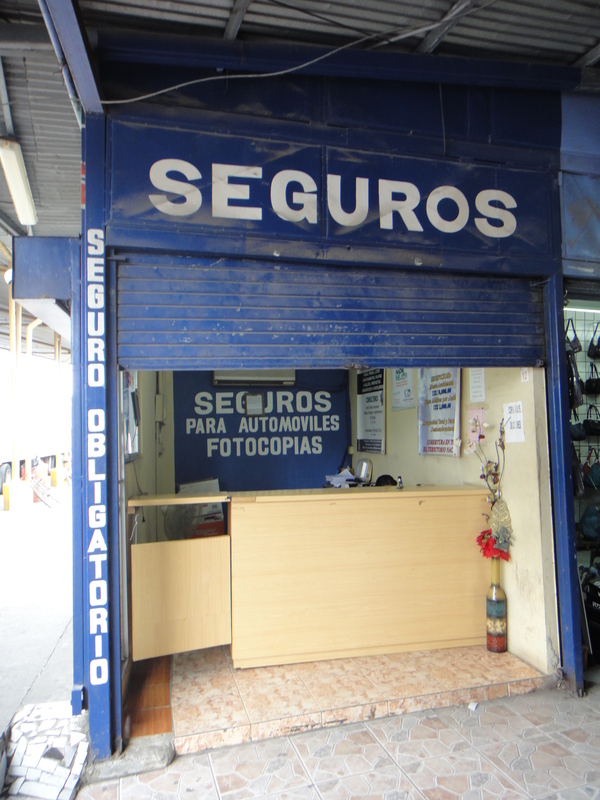 It is marked with a big sign saying “Segurro para automovil”. Here you have to hand over copies of your registration/title and passport. If two of you will be driving then both passports. Originals are not needed here. The person at the counter will fill out a form on her computer and then print out 3 copies of the insurance forms. You sign them and pay USD15 and you should be given 2 of the copies. This office is also the photocopy station. (There is a slightly cheaper one on the other side of the migracion building next to the taxis – but there is only 5c per copy in it). We finally got to the front of the Migracion queue after about 40 minutes and handed over our passports. The officer asked if we had onward tickets – which of course we don’t. I handed him a credit card which he looked at – that was enough for him. Then we had to look into a webcam and had our pictures taken – hi-tec for Central America indeed. 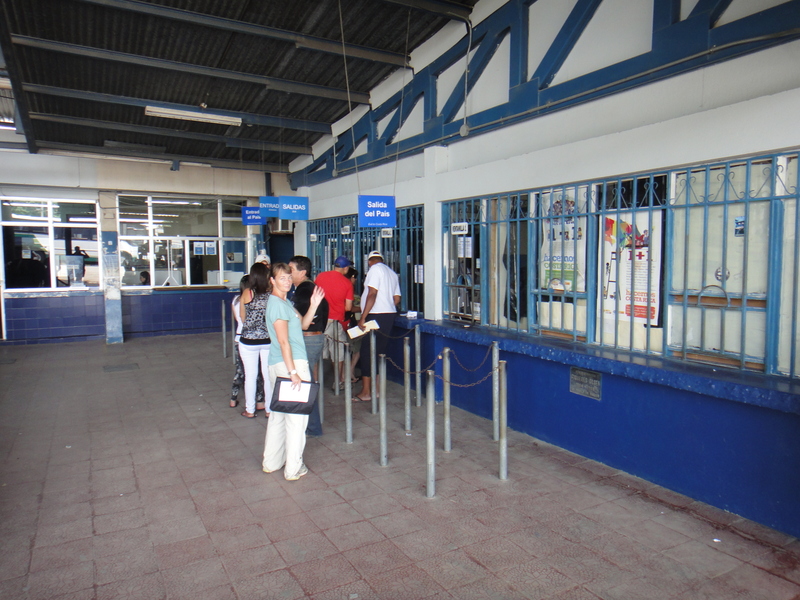 There are signs up saying that you have to prove you have USD 500 to enter the country if you don’t have an onward ticket. They American couple ahead of us didn’t have a credit card or the cash and were turned away. 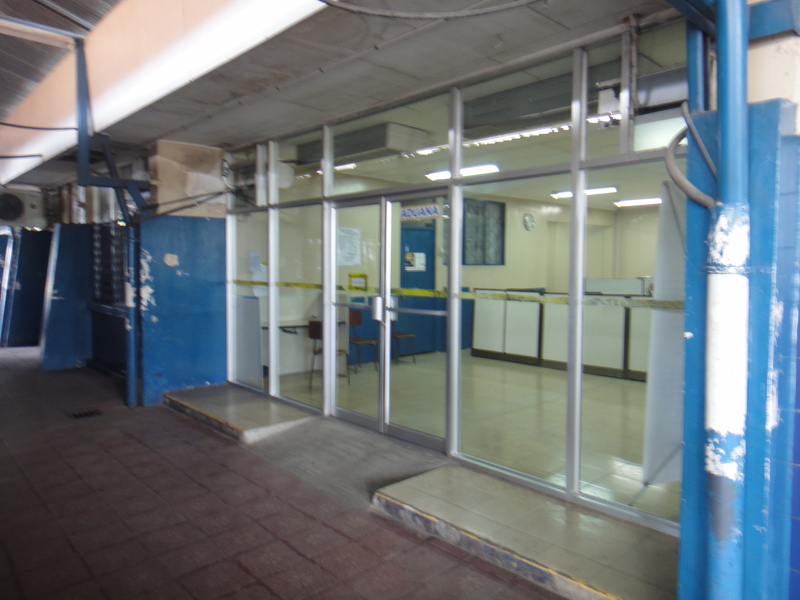 After this you go to the Aduana window which is directly behind you the other side of the circular office in the middle of the building. Here hand over one of the copies of your insurance, copy of your registration and passport – and also your original passport. A few minutes later you should get an import permit. Right next door to Aduana is a tourist office where you can pick up a free Panama map (not great but better than nothing). Check this import permit really carefully for mistakes (particularly your VIN number). You are not done yet – find a guy with a clipboard – they should be hanging around. They will sign off on the back of your import permit. They are meant to check your vehicle but it was slightly spitting with rain when we were there and the guy told us he didn’t want to get wet ! Almost done. Last thing to do is pay for fumigation – although I’m not sure what would happen if you didn’t as no one checked. The window is on the side of the building next to Migracion – a tiny slot. 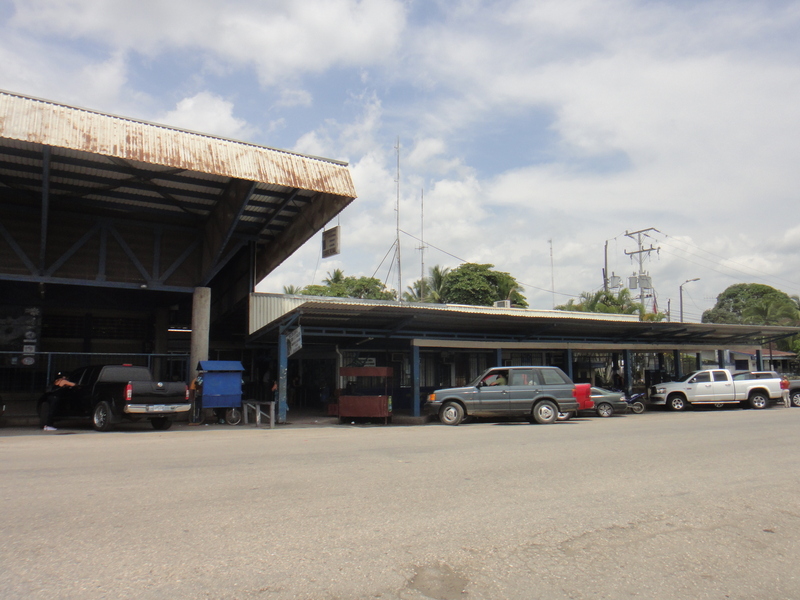 Hand over your import permit and USD 3 – in return you will get a fumigation receipt. 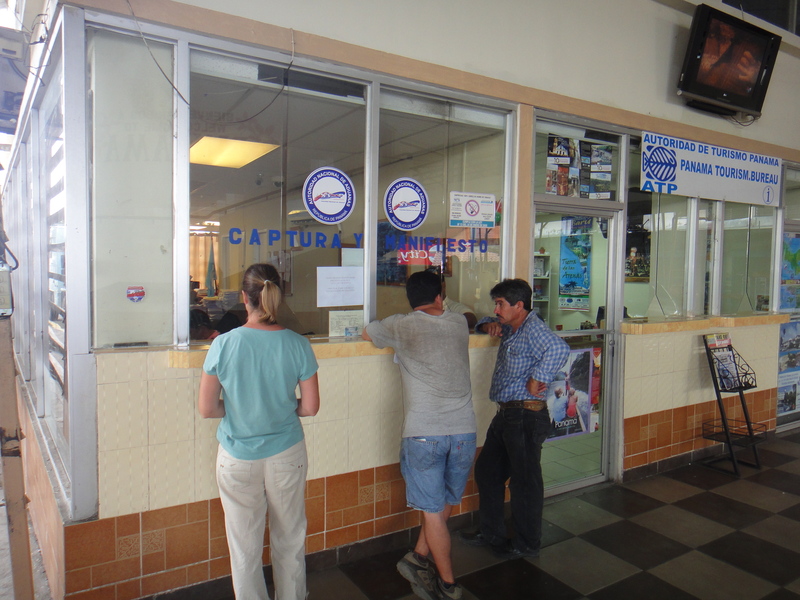 Before leaving we changed money with a moneychanger who was hanging out at the Costa Rica end of the building. He didn’t give a great rate but we didn’t see anyone on the Costa Rica side. Then drive through the fumigation building – don’t forget to roll up your windows. 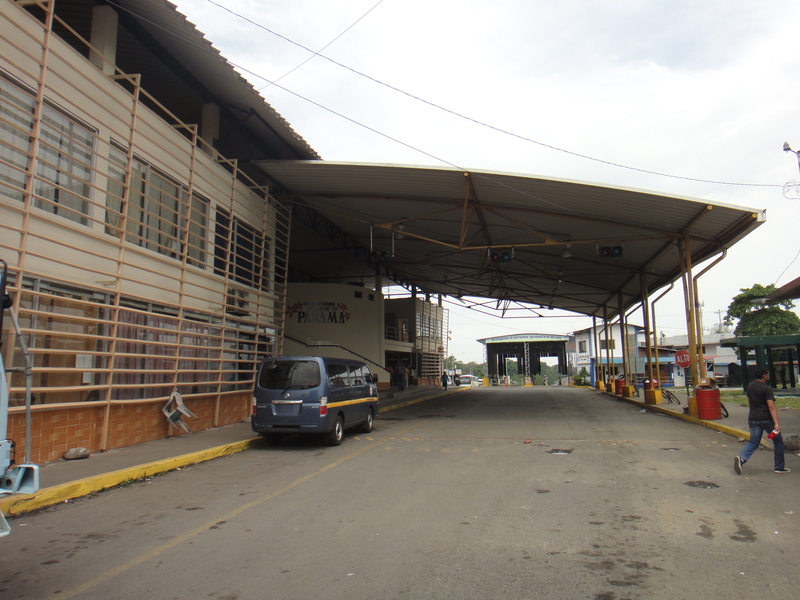 About 500m down the road (enjoy the dual carriageway) is a checkpoint where you will have your passports and import permit checked. Be Very careful in the first couple of Km’s the speed limit is 50km/h and we saw two separate cops with speed guns. They can’t wait to catch you ! Thank you for the detailed border crossing information. I’ll definitely be using it this summer. We’re driving from the U.S. to Panama and back. Do you think we’ll be able to skip some of the paperwork at each border on the way back, since our car was already in the country so recently? If so, what will we get to skip? Don’t think you’ll ditch anything apart from keeping the vehicle permit for Mexico.